Pasha Cook is a native Houstonian who left Corporate America to develop her own business portfolio. Cook bringing her passion for pets with her, now launches her newest endeavor. After diligently studying the pet food industry, Cook discovered the benefits of all natural pet products and how they helped promote longevity and improve overall wellness for pets. Simultaneously, she decided to provide the luxury of a delivery service for the Houston area. Cook, an animal lover since childhood, attended Hastings High School and Houston Robert E. Lee, where she played basketball at both schools. Cook attended Mississippi Gulf Coast Community College and University of Memphis on athletic scholarships until she graduated in 2002 with a B.S. in Exercise Science. Her education, coupled with three years of research and development, lead Cook to her new venture, All Natural Pet Delivery, a local pet food Delivery Company, opening next month. The grand opening event is Sunday, November 14th from 2PM until 4PM at Tanglewood Park (just outside of the dog park) and serves as a launch day for the company and as a benefit to support and promote the Miniature Schnauzer Rescue of Houston. 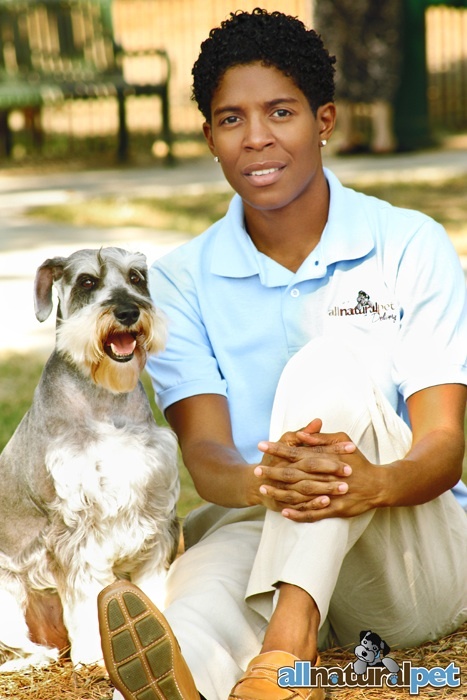 The company’s identity and mascot were created from Cook’s very own schnauzer rescue “BJ”, who will be at the event to showcase his signature paw prints and give all-natural pet gift bags to the first 100 pet owners who attend. All Natural Pet Delivery is a pet product company operating primarily through an online store front to maintain the luxury of delivery for busy Houstonian pet owners. “I have always been a pet lover and I set out to provide our local Houston pet loving community with the same educational resources we discovered here at All Natural Pet Delivery with the added convenience of next day delivery. In addition to healthy pet food, we also believe in educating people about adopting and rescuing pets. 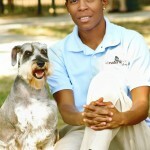 As a result, All natural pet delivery has partnered with the Miniature Schnauzer Rescue of Houston. This is a very important cause that we will continue to promote on our website and through all our efforts,” says Pasha Cook, Owner and CEO of All Natural Pet Delivery. How is business? I can’t find your website . I have always grown up with small breed dogs. I love pets as well. I have a Dachshund and she’s on Prescription ZD. I can only get it from my vet. However I wanted to see your inventory.